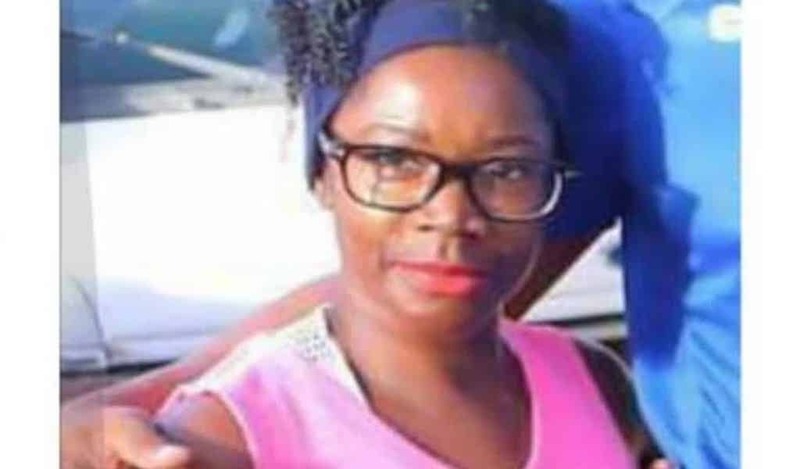 The police say they have found a body in St Elizabeth, in south central Jamaica, and are moving to have tests conducted to confirm the identity following claims that it could be that of missing returning resident, Barbara Findley. 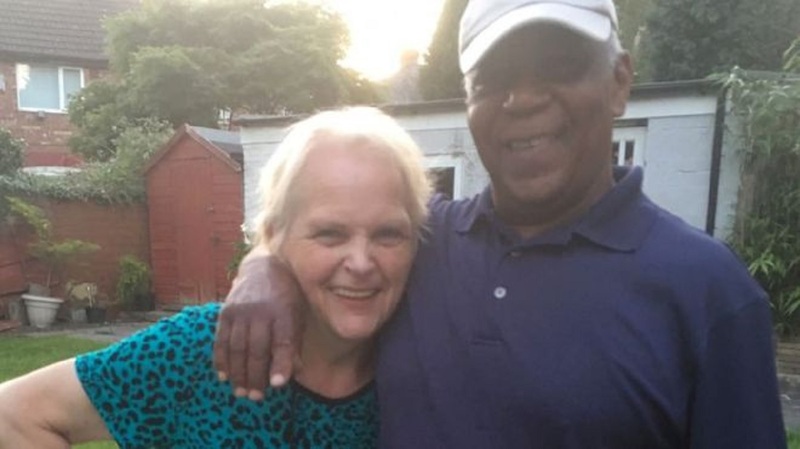 The 58-year-old Findley, a photographer of Santa Cruz in St Elizabeth and Lupino Count, Lambeth Walk, Kensington in London, went missing on Thursday, November 29. 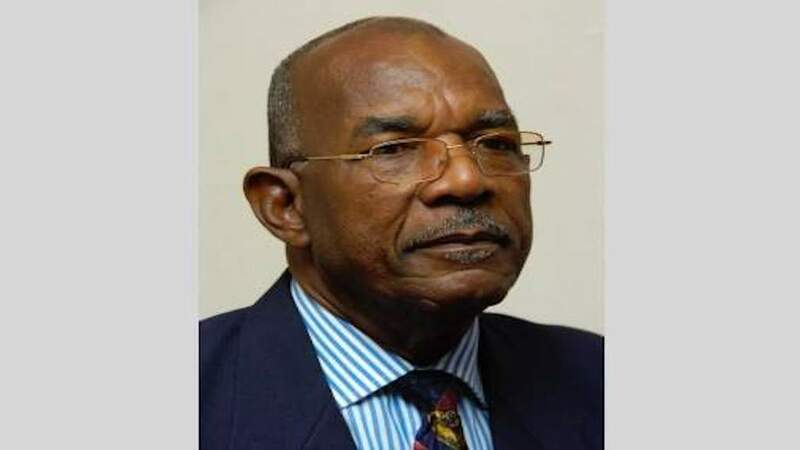 The police said Findley was last seen at her home in St Elizabeth at about 9:30 pm on November 29. Her mode of dress at the time is unknown. The police said a decomposed body was found late Wednesday in bushes alongside Beadle’s Boulevard in St Elizabeth. Law enforcers said they were called to the area by passersby who stumbled on the human remains. Sources said the decomposed body is believed to be that of the missing female, Findley. 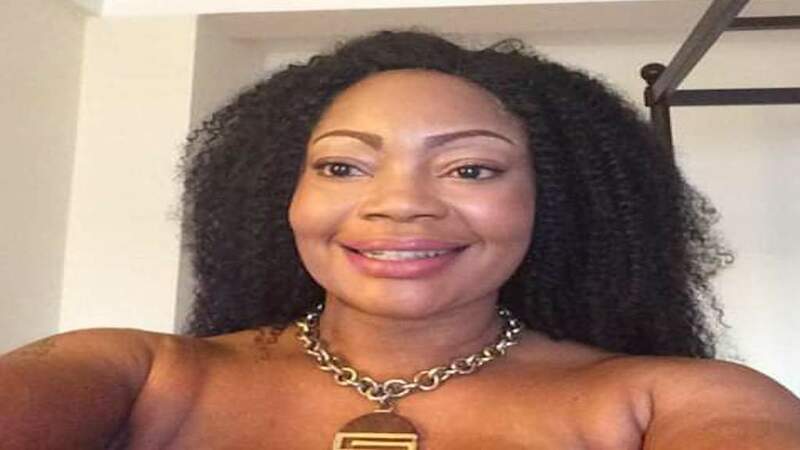 Just four days earlier, the body of Karen Cleary, a returning resident from the London in the United Kingdom, was found buried in a shallow grave in Boscobel in the parish of St Mary on the north eastern coast of Jamaica. The police said Cleary’s body was found buried on a section of a property that she was owned, and where she was building a luxury home. The body was found wrapped in tarpaulin in a hole that was covered with concrete and dirt. A man who is said to be a labourer who was staying at the property and working on the house, was taken in custody by the police for questioning. Andy Kane, Cleary’s intimate partner, confirmed on his Facebook page on Monday that the body the police found in St Mary that day was Cleary’s.